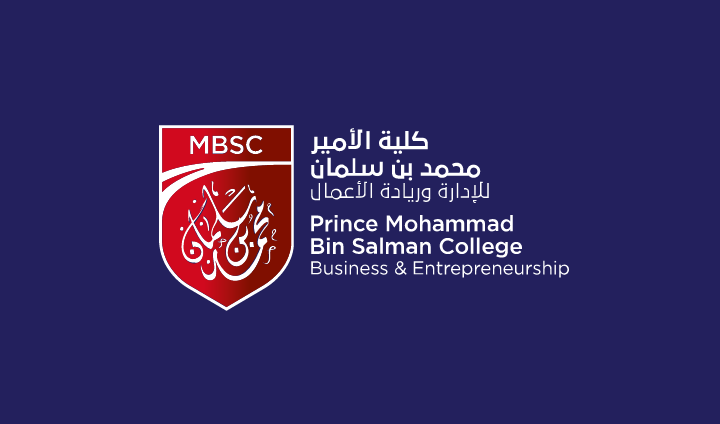 The MBA experience at MBSC is uniquely designed for students who want to study business while developing an entrepreneurial mindset. Powered by Babson’s unique pedagogy of Entrepreneurial Thought and Action® (ET&A™), our program break down barriers between the various management and entrepreneurial disciplines, and provides students with dynamic, innovative education. The MBSC MBA is developed in collaboration with Babson Global, a wholly-owned subsidiary of Babson College, the #1 entrepreneurship college in USA for 24 consecutive years, and with Babson’s singular philosophy of ET&A at their core, our academic programs give you the essential knowledge for creating economic and social value—anywhere, and everywhere. The Saudi MBA will feature Babson College’s unique approach to entrepreneurial education which does not rely on passively listening to classroom lectures but will focus on hands-on experiential learning that is practical and pragmatic. The curriculum uses a set of signature experiential courses that will require students to apply their learning to real-world problems or start new social or business ventures. This type of project-based learning will be supplemented by a network of mentors and advisors. Development of individuals will continue outside class through an intentionally created set of co-curricular experiences that will reinforce and build the entrepreneurial leadership skills of students. MBSC will have a culture that reflects the best of academic traditions in all world-class institutions of higher learning whose hallmarks will include respect for diverse viewpoints, professionalism, integrity, and a constant commitment to excellence both in and out of the classroom.